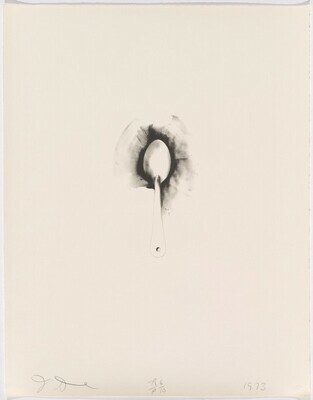 Gift of the Artist, 2014. 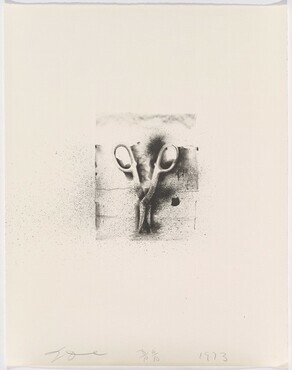 Krens, Thomas. 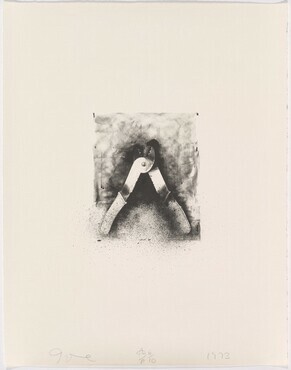 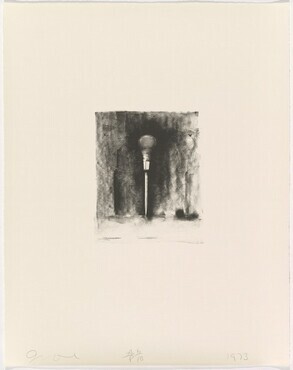 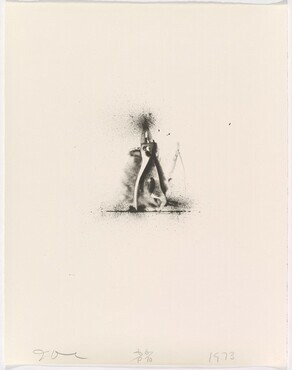 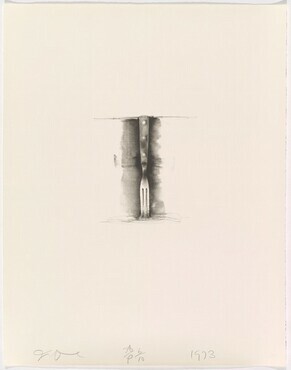 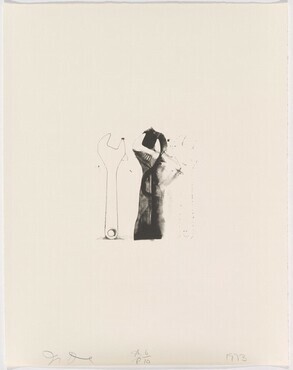 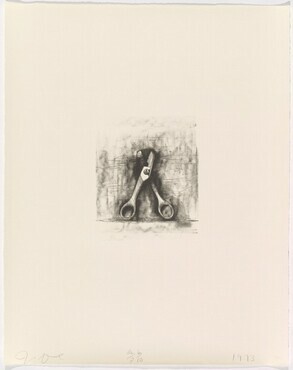 Jim Dine Prints: 1970-1977. 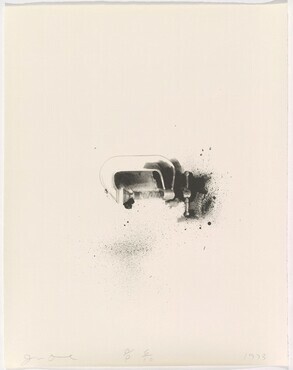 New York, 1977.